Iris Rosa has seen the growth of the African American Dance Company. Rosa graduated from IU with a master of science in dance in 1974, and immediately afterward approached Herman Hudson, founder of the then Department of Afro-American Studies, about the possibility of taking on the director role in the new ensemble. She has been teaching the class and leading the group from the year it was established. 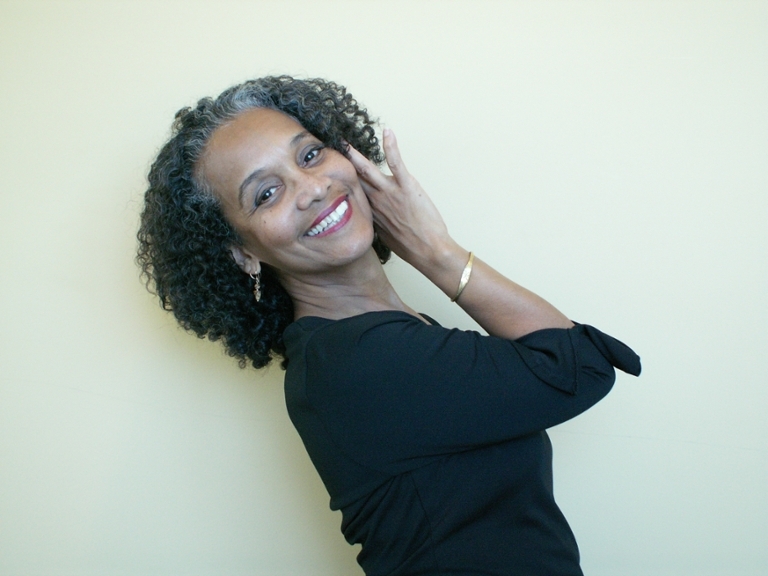 Rosa will retire this May from her positions as director of undergraduate studies for the Department of African American & African Diaspora Studies and the African American Dance Company. The company’s final spring show with Rosa as director will take place starting at 8 p.m. Saturday at the Buskirk-Chumley Theater. Rosa said the University has physically changed in a variety of ways during her more than 40 years on campus, including an influx of more students, but the importance of African American and African diaspora studies has been a consistent presence. As part of the African American Arts Institute, also championed by Hudson, the African American Dance Company and other ensembles operate as a means to share complex ideas through the medium of dance. As director of both the undergraduate studies department and the company, Rosa said she works out of two offices and wears two different hats, though there are intersections between responsibilities including a good deal of maneuvering between students and staff. Hannah Crane, communications director for the institute and former student of Rosa’s, said the company has flourished in no small part because of the director’s drive and dedication, and she and many others working with Rosa still have not come to terms with the idea that she is leaving. In December 2016, the African American Dance Company traveled to Beijing to participate in a dance-driven cultural exchange. The previous year, the group attended a conference in Jamaica. Rosa said the highlight of teaching for her has been when she receives word from alumni about the ways their lives have changed during their time in the company. Just recently, she received an email from a former student who is now a practicing lawyer and still thinks about her time in the company. Respect for the alumni is one thing Rosa said she hopes her successor in the dance company role takes into consideration. Though she will not be working through the University after this semester, Rosa said she will continue to dance throughout the community and spread her passion for celebrating arts in African American and African diaspora communities. Crane said the legacy Rosa leaves at IU exists not just in the dance company and all of the accolades Rosa has received as a dancer, but in the impression she has been able to leave with students. Joining the African American Dance Company during her junior year changed Crane’s life and influenced her choice in career. She said she looks forward to seeing the group grow and flourish and for people to grow more aware of all that the dance company and the institute have to offer.